RegAMoney.com: Every Regulation A+ Offering must be qualified by the Securities and Exchange Commission (SEC). But what does that actually mean and what are the steps necessary to making this happen? Working with the SEC is such an important component to maneuver with - and as you can imagine, the process does not happen overnight. Under a Reg. 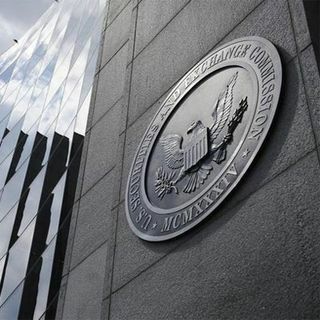 A Tier II filing (a “Reg A+ Money Show” favorite), issuers are required to complete a Registration Statement (Form 1-A) to the SEC via the EDGAR system, ... Maggiori informazioni which initiates the qualification process. But remember, this is not traditional "crowdfunding". The importance and the role of the SEC MUST be fully understood by every Reg.A+ issuer and this podcast brings you the essential information you definitely need to know!